Asst. Prof. Dr. Tijen Akşit has been affiliated with Bilkent University for more than 25 years. She has been the Director of Faculty Academic English (FAE) Program since 2007, a faculty member of the Graduate School of Education since 2011, and acting director of Bilkent University School of English language since 2015. She teaches courses both in FAE and Graduate School of Education, supervises MA thesis, and also organizes and teaches courses on the in-service teacher training program, Certificate in Teaching English for Academic Purposes (CTEAP). Dr. Akşit received her PhD in Educational Administration, and her MA and BA in English Language Teaching, all from METU. She also holds a Certificate for Overseas Teachers of English from Cambridge University. 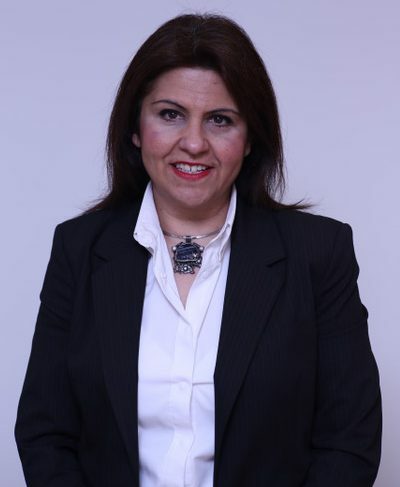 Dr. Akşit’s publications and paper presentations focus on topics such as school effectiveness and improvement, teacher appraisal systems, teacher action research, and teaching English for academic purposes. She is the author of the book entitled Characteristics of Effective Schools. Her other research interests include educational leadership, English language teacher development, and content based English for Academic Purposes instruction.